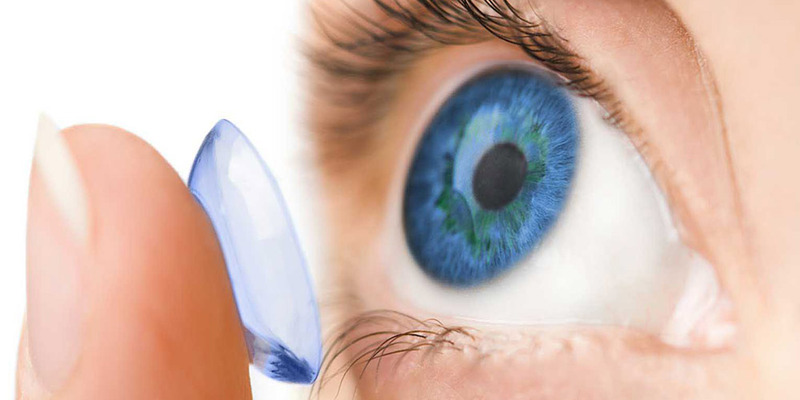 If you want great vision but the freedom of not wearing glasses, whether long-term or for specific occasions, Coleman Opticians contact lenses specialist can advise you on the most comfortable contact lenses to suit your eye health, vision and lifestyle. The technology used to manufacture contact lenses is ever-evolving with the patient in mind. We can advise you on dailies, monthlies and rigid gas permeable lenses – to name just a few of your options! And best of all, we offer a FREE contact lens trial to all new contact lens wearers, so there’s never been a better time to see if contact lenses are for you. Contact lenses sit directly on your eye and because of this it is essential that we help you find lenses that fit correctly and do not react with your eye in anyway. 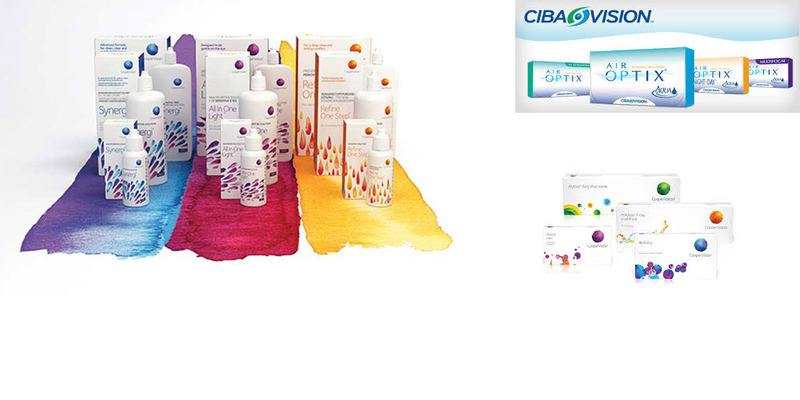 We know that new contact lenses can feel like a big step – particularly if you’ve never tried them before. That’s why we take the time to try out your new contacts with you and make sure you are fully comfortable and confident with them before you leave our branch.